This entry was posted in Meeting Agendas on March 10, 2017 by Chris Boone. I. Meeting called to order 6:42pm. Project card received from the Borough, re: DOT and Division of Program Development projects, Statewide Transportation Improvement Program (STIP), Public comment for Amendment 2 is currently open. The public comment period will close on March 13, 2017 at 5:00 pm AST. 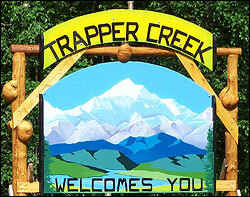 There are two Trapper Creek area projects. 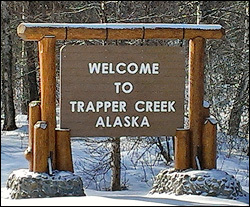 This info is posted in Trapper Creek Post Office. XIII. Date of next meeting scheduled for March 16, 2017, 6:30 pm. This entry was posted in Meeting Minutes on March 10, 2017 by Chris Boone.